Forbo Movement Systems quickly and precisely pursues a seal product all over the world in line with every industrial needs of high quality. 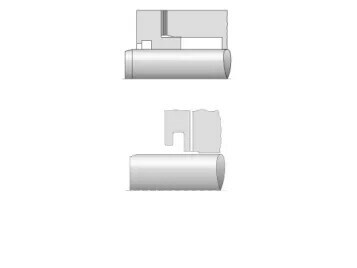 The seal product of Siegling provides a wide variety of lineup including pressure rod, piston seal, braided packing, V-ring seal. 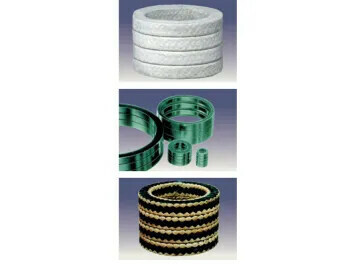 High efficiency, high value-added braided packing not containinig any asbestos. 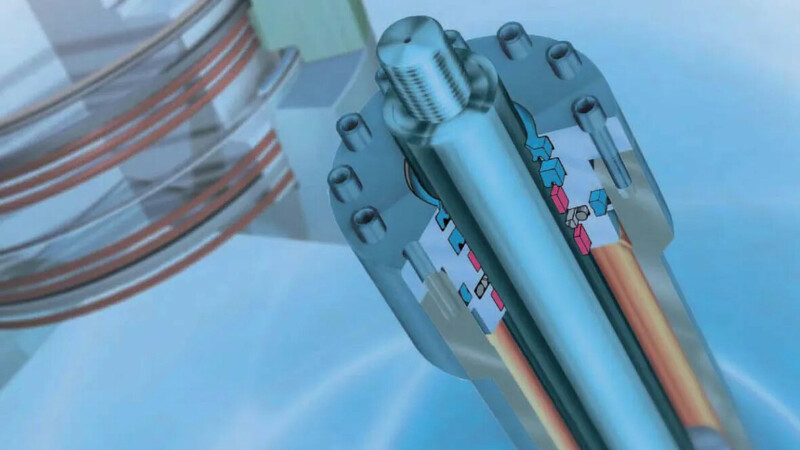 Low torque rotary seal to prevent the invasion of water and the mixed fluid. 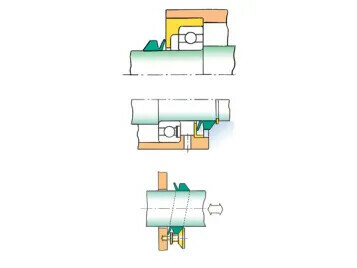 The high pressure seal of Siegling performs a lineup of Merkel high pressure seal producsts having an established reputation.